We spoke with our Product Manager, Kerry Geist to get his perspective on the all-new Forte III, his views on the original Forte, and why it's finally part of the Heritage Family. Break down the history of the original Forte and how it came to be. Kerry: The Forte was originally introduced in 1985. That was about a year before I began to work for Klipsch, but I can still remember seeing the original Forte for the first time at my local retailer. More than that…I can still remember the excitement in the sales guy’s voice as he auditioned the speaker for me. The Forte was practically an overnight success. The popularity of the design continued for several years, and after four years, it was decided to refresh the design.The Forte II emerged in 1989. The most notable changes were the new Tractrix horn design and the implementation of the larger 15” passive radiator. Both improved the Forte’s performance. Forte II sales continued to be strong for several more years until multi-channel home theater became all the rage. Consumers started to turn to 5.1 channel sound systems with the added surrounds, center channel speakers and powered subwoofers. 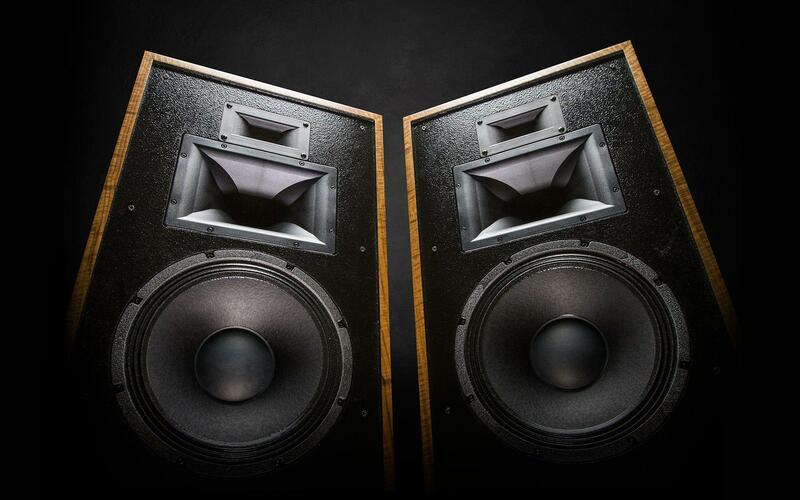 By the mid 90’s, Klipsch was looking for more modern multi-channel systems, and the Forte was eventually discontinued. 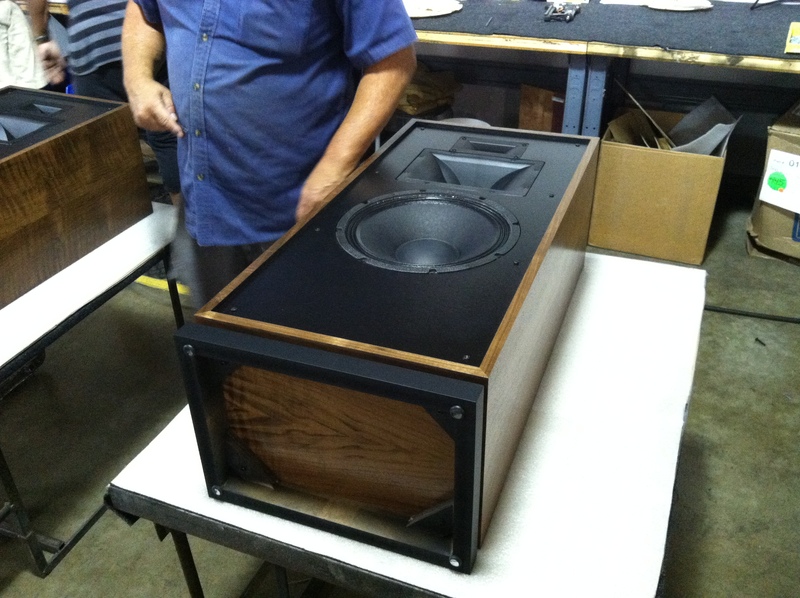 How hands-on was Paul W. Klipsch (PWK) during the creation of the original Forte? Kerry: There was an interesting interview that took place with the original designer of the Forte, Gary Gillum, several months ago. Many of the questions were about the development of the Forte, and the other people that had contributed to the design. In that interview, he talks about Paul’s influence on the design, and more specifically, his support of its direction. There’s even a memo that surfaced from PWK giving Gary his support of the passive radiator solution and suggesting that Gary seek patent protection. The large passive radiator was a large part of the Forte’s success. 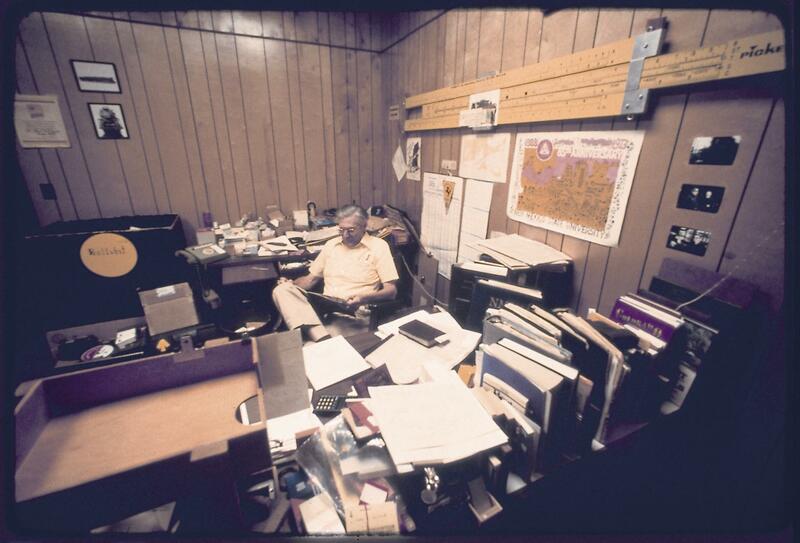 I remember Paul referring to the design, and the resulting deep bass extension, as “pulling a rabbit out of a hat.” This was certainly an indication the design had made a very positive impact even on Paul Klipsch. The Forte III is now part of the Heritage family. Why is this important? Kerry: It really always should have been part of the Heritage family. 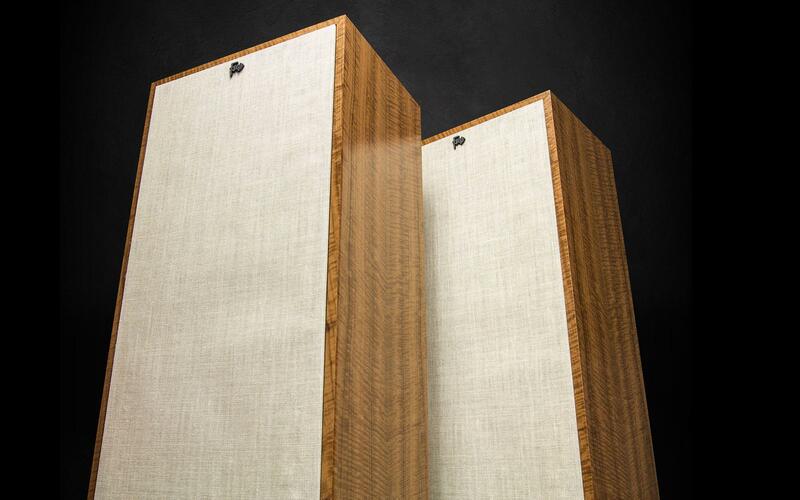 The only reason it wasn’t is that the Heritage family was conceived to honor Paul Klipsch, and since the Forte wasn’t one of his designs, it was left out. As the years went by, it became obvious the Forte deserved a place in t he Heritage family, but it took us several more years to finally do it. Please talk about the creative process behind the Forte III. How did you stay true to the original Forte? What was the thought process during the creation? Kerry: The intention was to always stay true to the original design. Of course, the original drivers are no longer manufactured, so changes would have to be made. However, driver development has come a long way in the last 30 years, and this was our chance to incorporate everything we’ve learned. On the other hand, the Forte III is the same exact dimensions as the Forte I & II. We did change a couple of details to make the product look more modern, but the original design remains relatively intact. 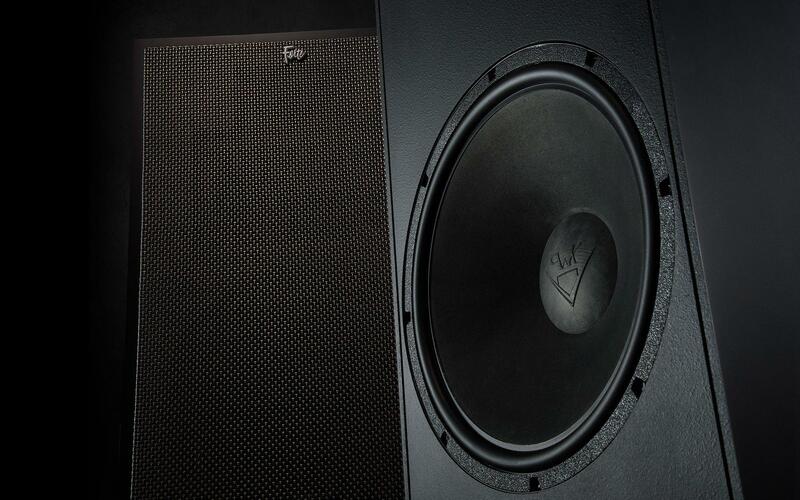 The original Forte is still one of the most sought after speakers today. How do think fans and audiophiles will react to the Forte III? Kerry: The Forte III is a perfect combination of size and performance. It’s still small enough to remain relatively unobtrusive in an average listening room, but on the other, offers an extended, full-range, frequency response. The speaker still has the efficiency that makes it compatible with the most high-end, low-power, single ended triode amplifiers on the market. Or it can handle all the power of the latest solid state designs. It doesn’t matter. The Forte III will put a smile on your face either way. That’s one of the nicest things about the design…it doesn’t have any weak attributes. 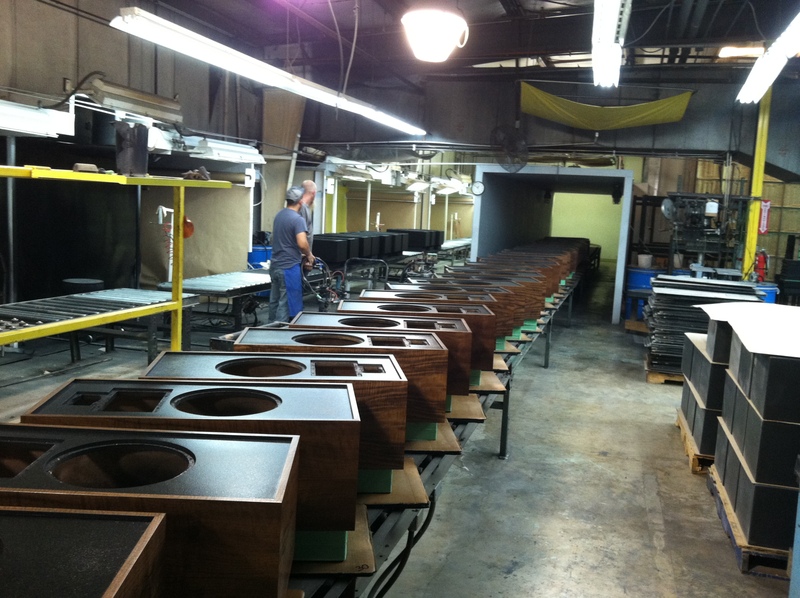 Why is it important that the Forte III is designed, engineered and handcrafted in the USA? Kerry: One of the really cool things about Klipsch is that management continued to support our US factory, even when all the bean-counters were advising otherwise. Almost all our competitors closed their US factories, so many are not here today. In the early 2000’s, it was very difficult. Most of the sub-contractors for speaker parts in the US had gone out of business and this made it very difficult to source parts. Today, we source parts from all over the globe, and this has improved the quality of the products coming out of our factory.